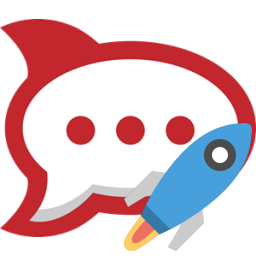 Release of Rocket.Chat portable 2.15.0-2 is now available. You can find links to download this release on the Rocket.Chat portable page. 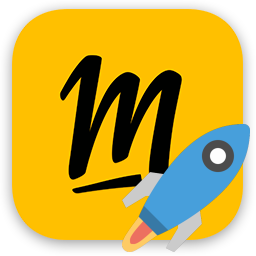 Release of Molotov portable 3.1.0-5 is now available. You can find links to download this release on the Molotov portable page. 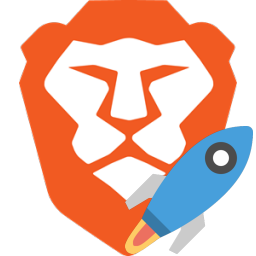 Release of Brave portable 0.61.36-6 is now available. You can find links to download this release on the Brave portable page. 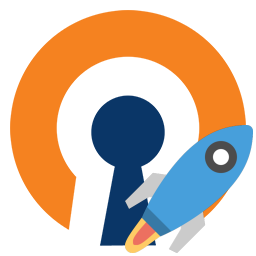 Release of OpenVPN portable 2.4.7-I603-2 is now available. You can find links to download this release on the OpenVPN portable page. Release of OpenVPN portable 2.4.7-I601-1 is now available. You can find links to download this release on the OpenVPN portable page. 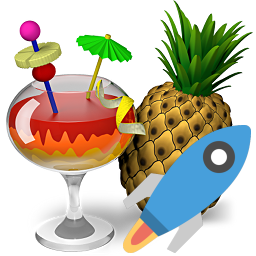 Release of HandBrake portable 1.2.1-1 is now available. You can find links to download this release on the HandBrake portable page. 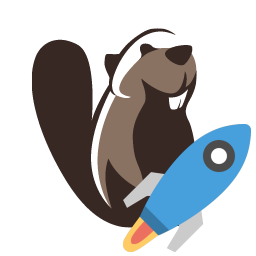 Release of DBeaver portable 5.3.5-2 is now available. You can find links to download this release on the DBeaver portable page. 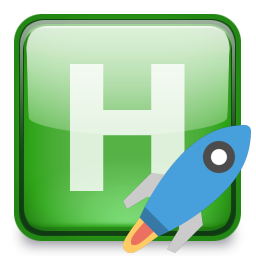 Release of HostsMan portable 4.8.106-9 is now available. You can find links to download this release on the HostsMan portable page.